Everyone’s idea of discipleship is different. Some people emphasize evangelism—sharing their faith. Still others promote a hierarchical system for spiritual growth, a way for older Christians to pass on best practices to younger believers. Yet, both ideas are incomplete. Real discipleship is so much more. 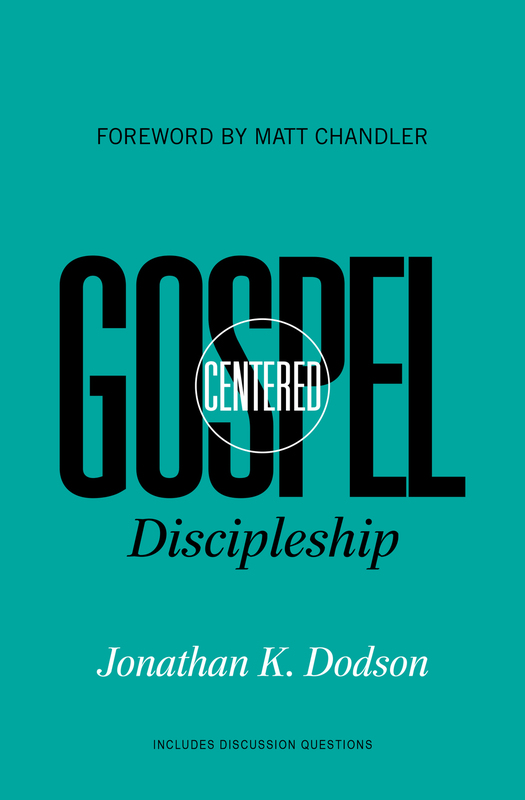 Avoiding extremes and evaluating motives, Jonathan Dodson insists on a way of following Jesus that re-centers discipleship on the gospel. This book helps us understand and experience the fullness of discipleship as God intended. It combines the mess and the weight, the imperfection and transformation, the honesty and wonder of being a disciple who revolves around Jesus. Here is a practical guide to discipleship that is Spirit-filled, Christ-centered, field-tested, and easily implemented. Jonathan K. Dodson (MDiv and ThM, Gordon-Conwell Theological Seminary) is the lead pastor of City Life Church in Austin, Texas, where he lives with his wife and three children. Dodson is the founder of GospelCenteredDiscipleship.com and author of a number of books. "Refreshingly honest and realistic, Dodson shares from experience about the struggles and the blessings of making disciples. He does not give us a rule book, but practical teaching that can help every follower of Christ more effectively live out the gospel and the Great Commission." 1. Making Disciples: Evangelism or Discipleship?